A Relaxing Way to Remove Makeup? There's been a big trend in the media in the last couple of years inspired by the Danish and Norwegian concept of Hygge. Hygge can't really be translated to just one word but the basic idea is to create a sense of coziness and comfort which brings contentedness. If you've ever cuddled up on a couch with a good book, a cup of cocoa and a nice toasty fire you've probably already experienced it. 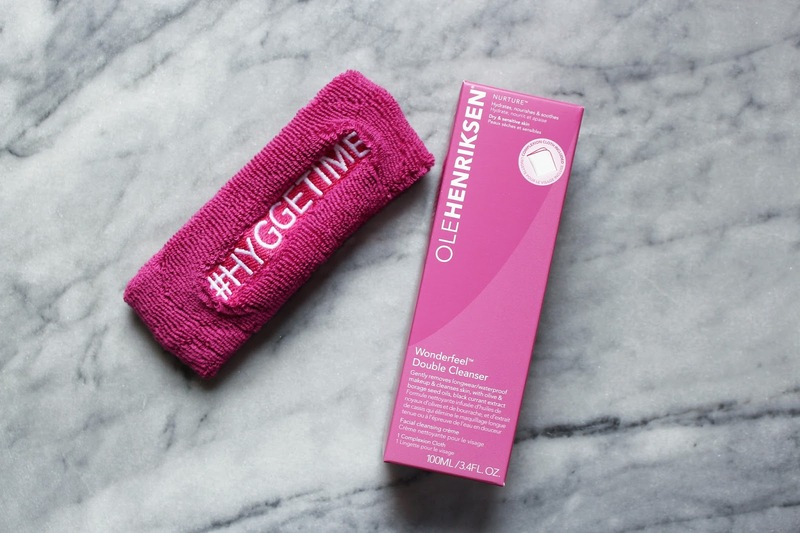 Well, Ole Henriksen wants to bring the concept of Hygge to your skincare routine with products to nourish and pamper your skin while simply being a pleasure to use. One of the most hated steps in a skincare routine is often removing makeup, but they aim to make it a luxurious experience with their new Wonderfeel Double Cleanser. 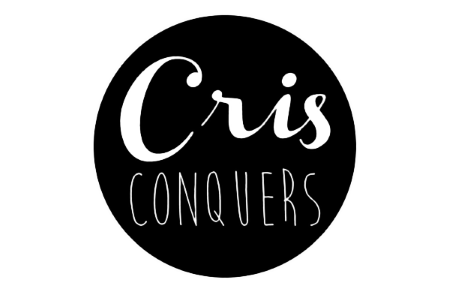 I was lucky enough to be sent the cleanser by Influenster to try and here's what I found. The Wonderfeel Double Cleanser feels creamy and nourishing and very enjoyable to massage into the skin. It smells fruity and delicious which only adds to the experience. I was very happy that it didn't sting my eyes too much or seem to irritate my skin. But I feel like the muslin cloth that came with the cleanser might be a bit scratchy. 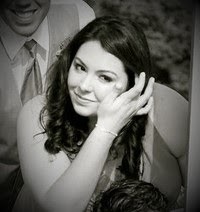 It kind of detracted from the soothing experience to feel the texture of the complexion cloth rubbing against my skin. I've used muslin cloths before in conjunction with cleansers but this cloth just seemed a little rougher on my skin. Once you use it several times the cloth gets a bit more worn in and softer, but the initial few uses it was a bit stiff. So, in terms of the claims, I did find that the cleanser did a great job of removing all of my makeup, even my waterproof mascara. 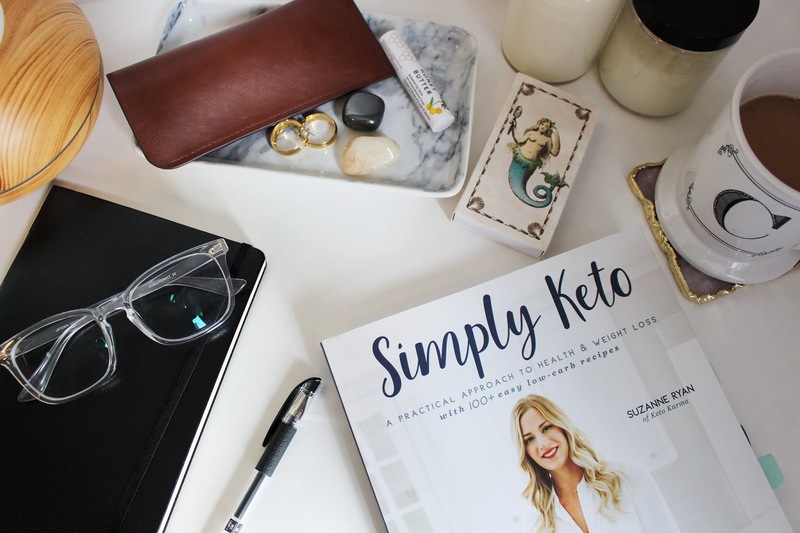 My skin felt clean and supple – like it had been hydrated during the cleansing process. Although the cleanser says that it's aimed at people with dry, sensitive skin, I didn't find any issues with using it on my oily skin. I think this would be a great product to use as we go into the colder months when our skin needs any extra bit of hydration it can get. I also really appreciate that this is just one step to both remove makeup and cleanse, rather than having to use two separate products. Lazy girls rejoice! I'll definitely continue to use this cleanser to remove my makeup as it does a great job, smells wonderful and has a luxuriously creamy texture that is very relaxing to massage into the skin. But would I repurchase this product? Probably not. 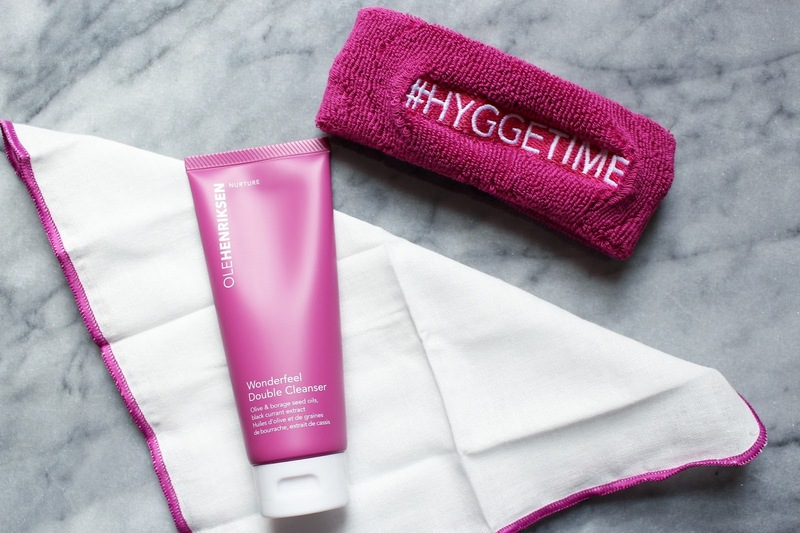 I totally understand how this cleanser fits into Ole Henriksen's Hygge range concept. It's relaxing to use and feels like you're pampering your skin. But the cloth falls a bit short for me on the cozy-factor. I just think I'd rather invest my money in a good mask or treatment. But if you've got the money to spend ($32) and are looking for a comforting and thorough way to remove your makeup that's a bit of a treat, I would definitely recommend the Wonderfeel Double Cleanser. *Disclosure: This product was sent to me for review purposes by Influenster. All thoughts and opinions shared in this review are entirely my own.